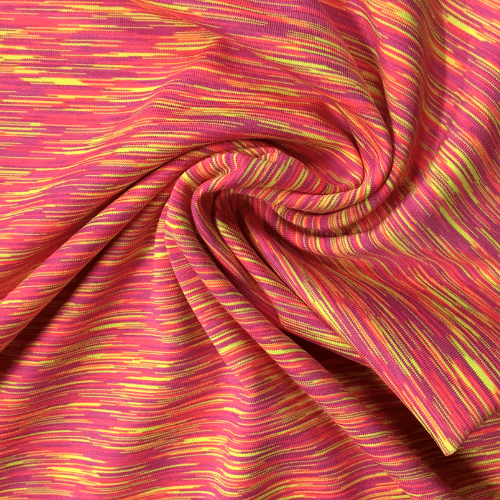 The Coral Strata Space Dye Spandex has a fashionable look with a soft hand, high-performance capabilities, and wicking treatment! 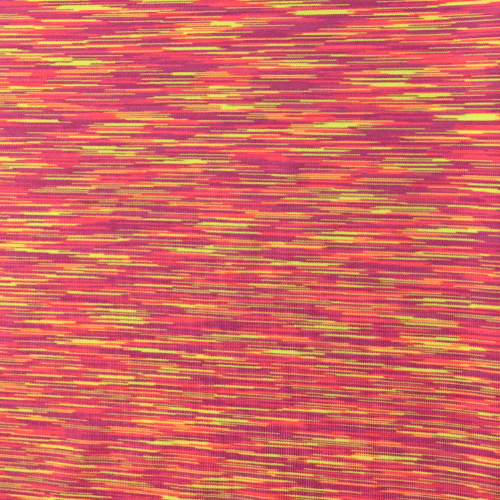 This space dye spandex fabric contains a high amount of polyester making it dry remarkably faster than other leading fabrics! 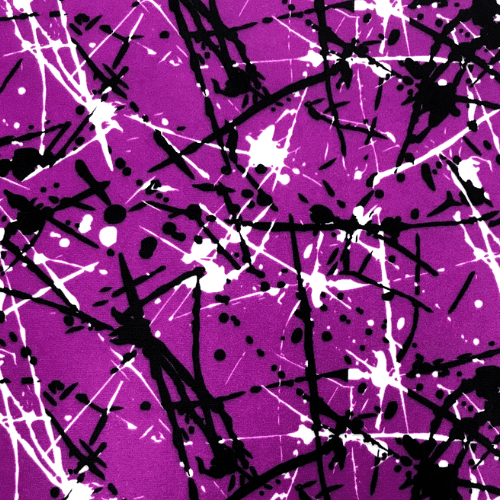 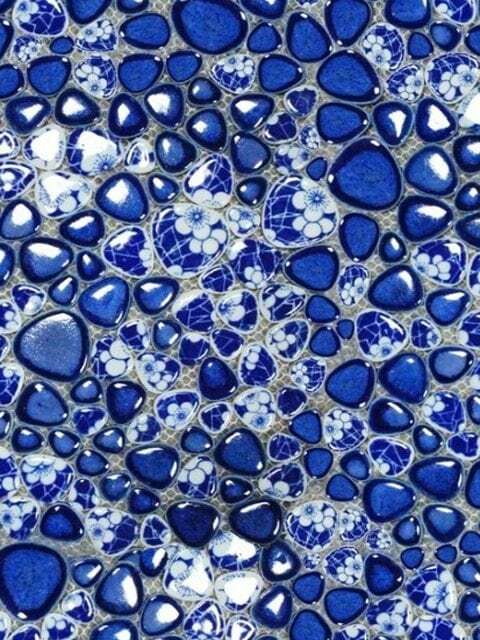 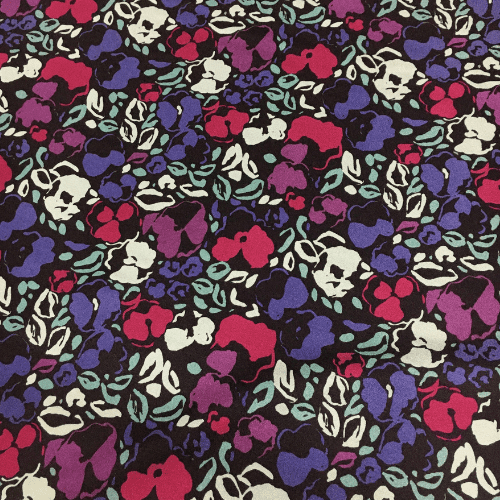 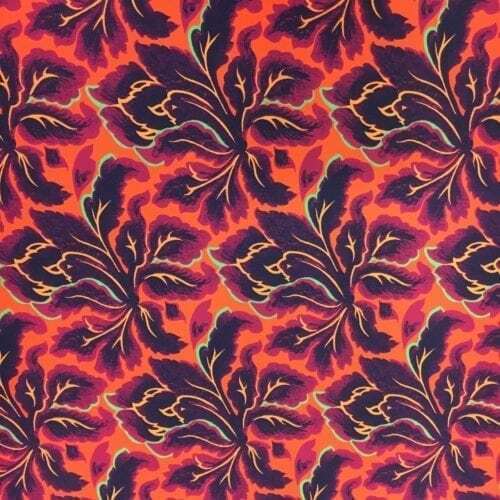 You can even add a print to this fabric and make it a custom print for your apparel wear line!